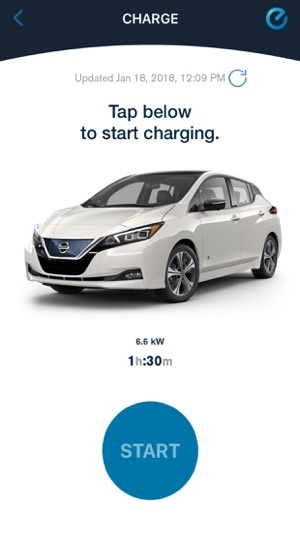 The NissanConnect® EV & Services** app is designed especially for owners and drivers of the Nissan LEAF®. 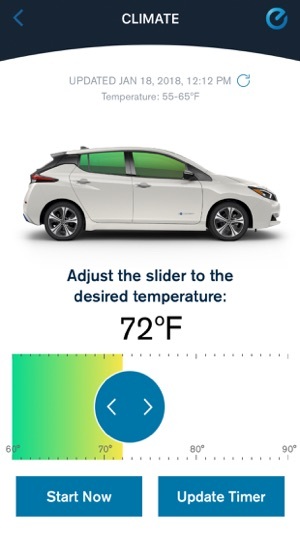 The NissanConnect EV & Services** app lets you manage the unique features of your LEAF like charging the battery, adjusting climate controls and checking the battery status, all from your mobile device. You can also personalize the app dashboard with the features that you use the most. 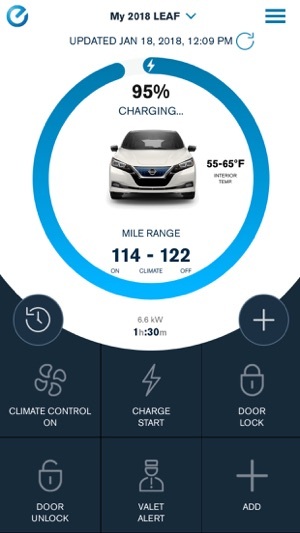 LEAF drivers require an active subscription to access the features of NissanConnect EV**, but it is complimentary for the first three years of ownership. Model year 2018-2019 LEAF owners require an active subscription to NissanConnect EV with Services** powered by SiriusXM®. As an added security measure, a PIN is required before the Remote Door Lock/Unlock feature can be used. 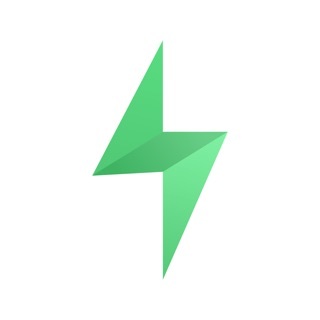 This PIN is established when enrolling in NissanConnect EV with Services**. 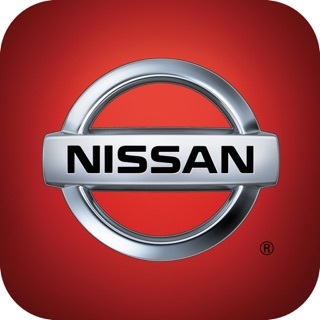 If you have not yet enrolled in NissanConnect EV with Services** or need to reset your PIN, download the NissanConnect EV & Services app or visit www.owners.nissanusa.com. For more information on set up and using the NissanConnect EV & Services** app visit www.owners.nissanusa.com or contact a NissanConnect EV Customer Support Specialist at (877) NO GAS EV , Monday through Saturday, 7 a.m. to 11 p.m. Central Time. * Feature availability is dependent on vehicle model, trim level, packaging and options. ** Available services/features may be shown. Compatible connected device may be required. Only use services/features and device when safe and legal to do so. Subject to GPS and wireless network availability and connection, and system/technology limitations. Text rates/data usage/subscription may apply. Some services/features provided by companies not within Nissan or its partners’ or agents’ control and may be discontinued at any time. For more information, see dealer, owner’s manual, or www.NissanUSA.com/connect/important-information. 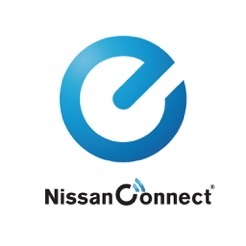 - For questions regarding NissanConnect EV & Services, please contact a NissanConnect EV Customer Support Specialist at (877) NO GAS EV. 🌑🌑🌑🌑🌑 - Sadly Nissan is failing to update its customers about an unscheduled outage for this app. Logging onto the Nissan owner’s portal you can still retrieve updates, but the app is not updating at present. I spoke to a representative and they are unsure about when it will be resolved. Nissan! If you’re listening... please listen to and connect with your customers. Let us know there is an issue so we know what to expect. You’re not selling this EV green wave driving experience to the best of your ability. Original review: ⭐️⭐️🌑🌑🌑 - Depending on how the cellular radio or signal for getting vehicle info actually works, it could be understandable for the slow updates: Update request leaves the app and reaches EV&S servers, dials in to the car, polls for information, receives the information, sends to app... that could understandably take a minute, particularly depending on cell service or signal strength in the area. Problem is, the app should(could?) be anticipating that and try to preemptively update, but doesn’t. Can there be a setting to automatically update all data upon opening the app? Or maybe on a schedule? Additionally... please let us change the car’s color! While I applaud the attempt, this app falls well short of what it should be. The app takes way too long to update with location information or anything else for that matter. There’s not ability to refresh the app in the background on a periodic basis so you always have to manually update. I’ve attempted to update the location and had it fail many times. 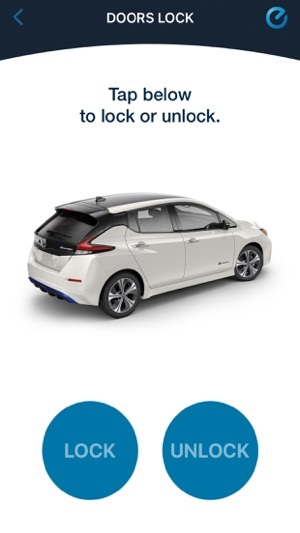 Sadly I was excited about this feature when I was buying the Leaf. I should have had more faith in the bad reviews and poor overall rating. For a company that supposedly values innovation and reliability, Nissan missed the mark (and an opportunity to be at the forefront) with this app. It’s been stuck on the same date for 2 weeks now. Each time it hit refresh, it behaves as though it’s refreshing and then spits out the same 2 week old information. Even the owner’s portal on a browser will update, so I know it’s not a problem with my car. I doubt anyone from Nissan even reads these reviews or is aware how truly awful this tech is. The Leaf is an amazing car and I’m especially loving my new one, but come on! I’d rather have no app than this. © 2019 Nissan North America Inc.